Enhancing the Care You Give. It is still developing, and changes will be made periodically. 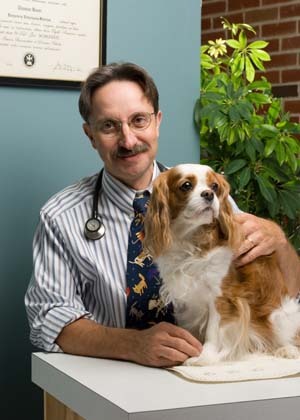 We are a specialist veterinary referral clinic for cardiology and internal medicine, serving pets and their owners from all over the Greater Boston area. We see a broad range of animals, from all breeds of dogs and cats to ferrets, rabbits, guinea pigs, hamsters, rats, iguanas, snakes, birds and the occasional wild animal. Established in 1995, the AUC has been treating animals all across the North Shore with exceptional expertise and thorough quality. We take the utmost care in making sure your pet is comfortable and content while we perform the necessary procedures to evaluate your pet's medical situation in detail, examine all the current options, and determine the best possible treatment plan. Please use this form to refer cases. 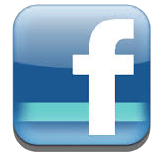 The veterinary staff or owner may call or fax to schedule a procedure. Faxing over a Referral Form completed by the veterinarian in charge will help ensure that we are aware of the pertinent details for each case. While appointments should be made several days in advance, critical cases will be accommodated as soon as possible. We make every attempt to squeeze in emergency procedures during regular office hours. An additional emergency fee may be applied if the emergency significantly affects the day's scheduled procedures. However, emergency scans are often available during off-hours and weekends. Every measure available will be taken to ensure that emergency situations are seen to as soon as possible. 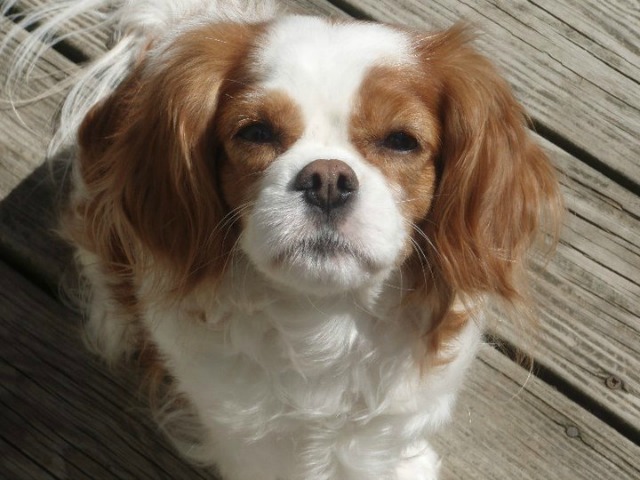 Your pet's health and comfort are our absolute top priority. 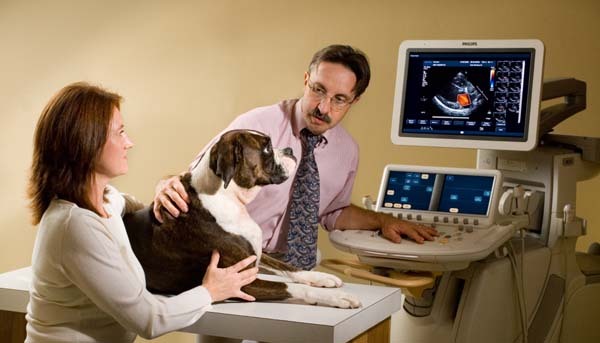 You will be able to sit with your pet throughout the ultrasound. Anesthesia is not necessary for a routine scan. The ultrasound procedure is non-invasive and causes no pain to the patient. A copy of the report is faxed to your veterinarian and is also made available to you, either at the conclusion of the office visit or by mail or email within 24 hours. Copies of the report may by forwarded to other facilities if requested. Dr. Tom Rossi, DVM consults on all internal medicine patients and provides diagnostic and treatment plans in an evidence-based, literature-based, and biopsy-based method of the practice of referral internal medicine. Experience from nearly 30 years of Ultrasonography and the help of top-quality equipment lend timely and accurate diagnoses. Literature searches are routinely performed for our patients.